Moray’s relationship with Mary was a complicated one. At first, they were reasonably close; James was fond of his sister and held a prominent place in the court. He also attended Mary’s first wedding to the Dauphin of France in 1559. However, James was a keen supporter of the Scottish Reformation while Mary was a devoted Catholic. At first, they managed to overcome those difficulties and Moray even became Mary’s chief advisor after her return from France in 1561. 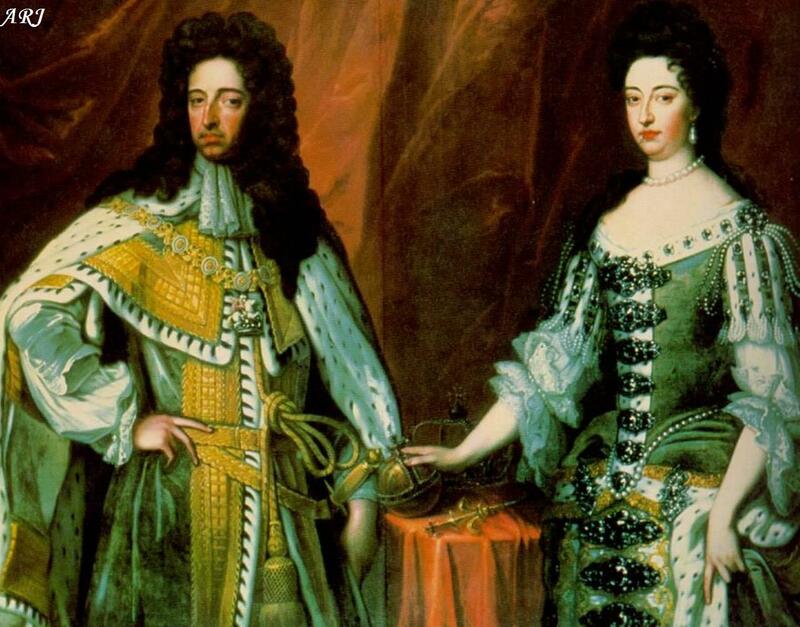 The Earl’s first fell from grace came in connection with the Queen’s second marriage to Lord Darnley which he strongly opposed to – and with good reasons, as it turned out. Implicated in a conspiracy against Darnley, Moray was forced to seek refuge in England. And although he later returned to Scotland and was pardoned by Mary, they relationship never recuperated and he left for France. After Mary was forced to abdicate in July of 1567, Moray was named Regent of the Kingdom during the minority of Mary’s heir, James VI. The regency started on an unpleasant note with a battle against his half-sister; Moray proved to be an able commander and defeated Mary’s forced in the Battle of Langside. 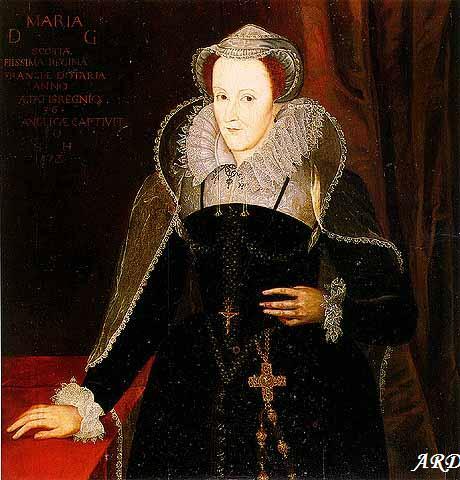 The Queen was forced to escape to England where she was promptly imprisoned by Elizabeth I, and Moray got the chance to dedicate his efforts to internal affairs. He proved to be a very competent Regent and managed to achieve not just civil peace but also created an atmosphere of religious tolerance. 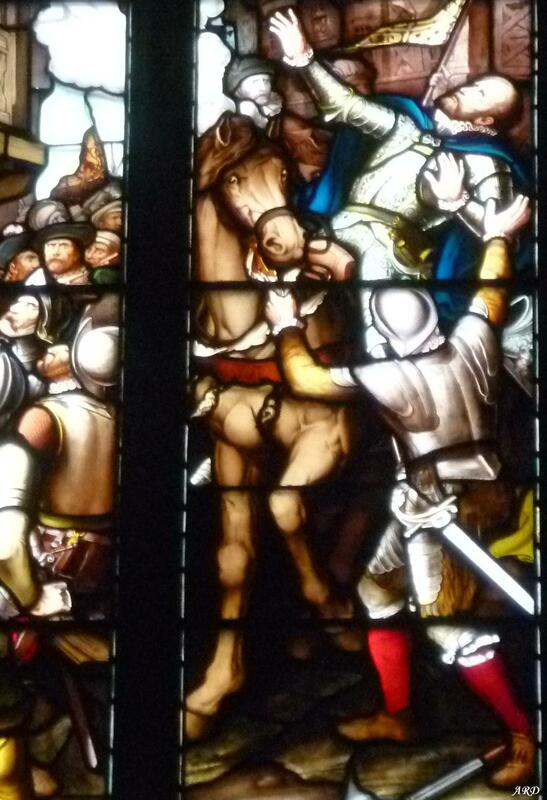 He also largely neutralised Mary’s supporters, forcing them further to the north of the country. For his skilful job as a Regent, Moray earned the epithet “The Good Regent”. In January of 1570 Moray was at Stirling Castle where he was preparing for an attack against Dumbarton Castle which was, at the time, held by supporters of Queen Mary. On January 23, 1570 he was walking in the nearby town of Linlithgow where Archbishop Hamilton lived. Most members of the Hamilton family were ardent supporters of Queen Mary’s cause, and chief among them was the Archbishop’s nephew, James Hamilton. The assassination attempt was meticulously planned, including the escape route. Hamilton also made sure he had an access to a family house which had a projecting gallery. Moray was warned of dangers of Linlithgow; indeed, after a warning from John Knox Moray’s wife, Agnes Keith, sent a secretary to alert her husband. Although the Regent headed to the warning and chose an alternative route, it was in vain: Hamilton hid inside the house, behind some washing, and shot at the Regent. Moray was wounded below his naval but he managed to dismount and walk to his lodging; he died on the same day at Linlithgow Palace. Despite a desperate pursue by Moray’s men, Hamilton managed to escape. Since firearms were still quite rare at the time, this was the first recorded assassination by means of a firearm. News of the Regent’s death shocked Scotland and England alike. Moray was buried at st. Kirk’s Church in Edinburgh; his body was carried by six Earls and Lords. Immediately after the funeral, there were calls for chiefs of the Hamilton family (if not the entire family) to be arrested; William Douglas of Lochleven – Moray’s half-brother – was especially vocal in demanding justice. Hamilton himself was out of reach; he had escaped to France. While there, he offered his services to the powerful Guise family. However, when they tasked him to kill Gaspard de Coligny (leader of the Huguenots) he refused: Gaspard de Coligny would be assassinated anyway on August 24, 1572 – one of the first victims of St. Bartholomew’s Day Massacre. James Hamilton lived in France until his death from natural causes in 1581. Other members of his family were not that lucky. The Archbishop of St. Andrews was tried and convicted as an accessory in the Regent’s murder; he was hanged at Stirling. Similar fate awaited Arthur Hamilton (a cousin). James Hamilton’s brother, Arthur, was questioned but never charged for several lords spoke in his favour, saving his life. Other members of the family accused (but not convicted) of participated in Moray’s murder include David Hamilton (a cousin), Christian Shaw (James’s mother) and Arhut Hamilton of Bothwellhaugh (brother). Moray’s successor as the Regent was the King’s paternal grandfather, Matthew Stewart, 4th Earl of Lennox (himself a great-grandson of James II of Scotland). The Earl of Lennox didn’t serve in the capacity for too long; in 1571, he was fatally wounded in almost exactly the same place – the Stirling Castle – after a raid by Queen Mary’s supporters. 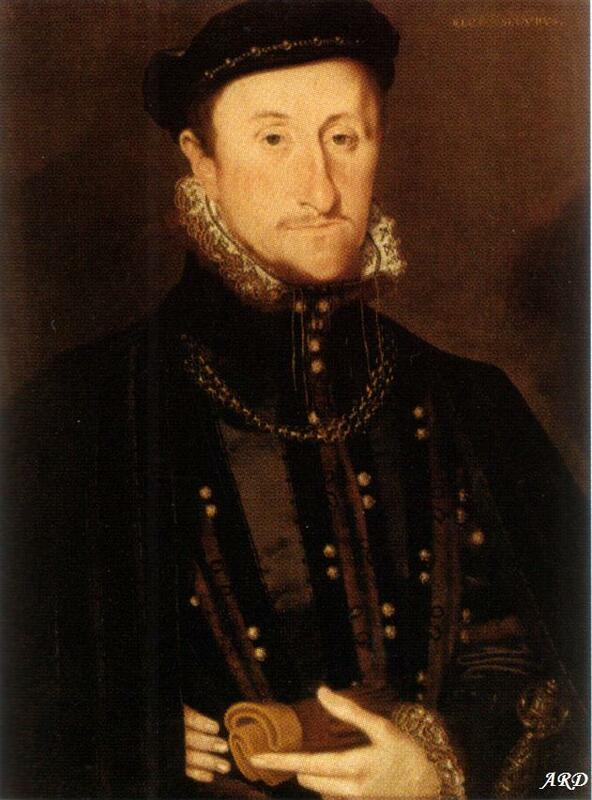 His own successor, the 17th Earl of Mar, also died at Stirling just a year later, in 1572; his death was either of natural causes, or he might have been poised by James Douglas, 4th Earl of Morton – the next Regent. He served in the capacity for the longest period of time, until 1581, when he was belatedly charged and executed for his part in Lord Darnley’s murder. 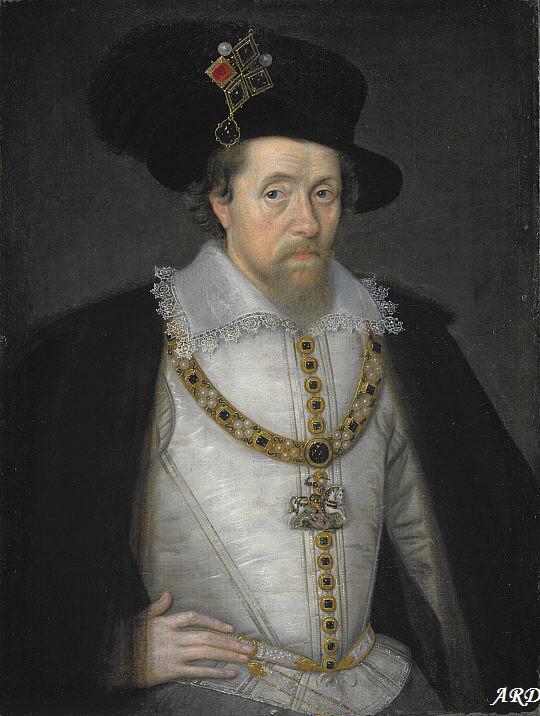 Although the King was only 15, no new Regent was appointed and James VI assumed full control of his powers a year later, when he came of age.